Home → Convertible Laptops → Yoga Book. Still a Laptop? The Lenovo Yoga Book looks like a tablet but is more of a laptop without the traditional laptop keyboard. 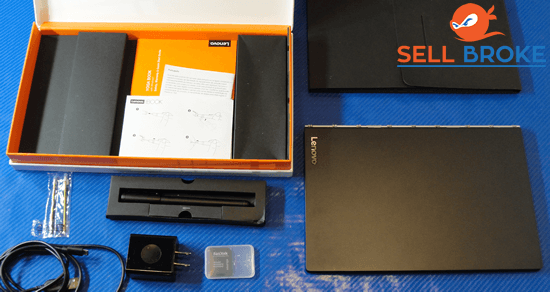 Instead, it has a touch-sensitive keyboard which writes like a keyboard but doubles as a writing pad and according to Lenovo, it is the future of computing. It feels light, almost like a paper notebook. Looks wise and design wise, it is excellent. It feels totally futuristic but still, very familiar. 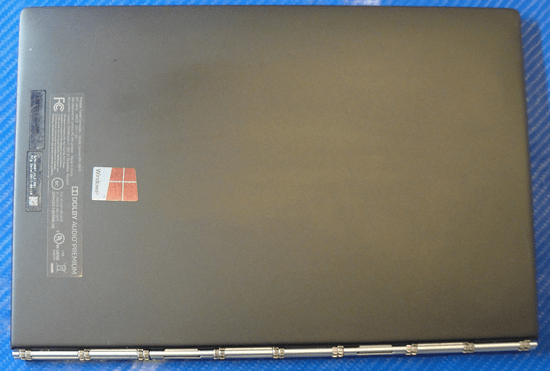 The Yoga Book comes in two versions – the Android 1 and the Windows 1. 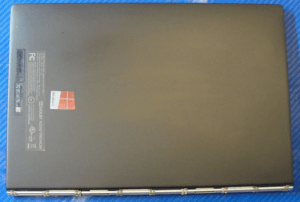 The Android 1 comes at $500 while the Windows 1 jumps up to $550, but most persons would prefer the Android 1 since it feels more like a mobile device and less like a heavy-duty computing machine. 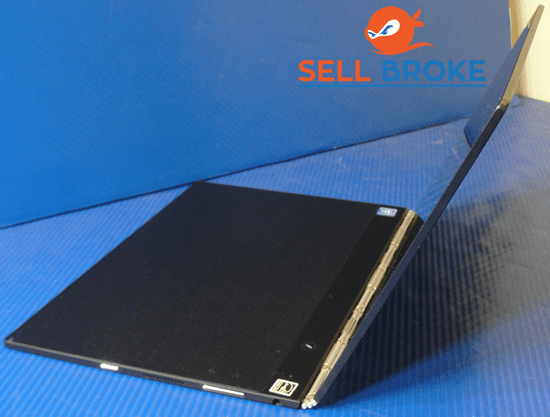 It is made of magnesium-aluminum alloy and has a full HD 10.1-inch display. 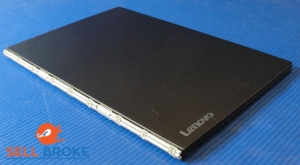 It has cylindrical hinges like all other Lenovo laptops which allows it to fold into different modes. It weighs just 1.5 pounds which is about the same size as an iPad Pro plus smart keyboard and lighter than a Microsoft Surface with the keyboard. Working with a computer this light comes with some sacrifices though, and for example, it doesn’t balance as well as it should when resting on your lap. There aren’t many ports on this laptop.It has only one micro USB charging port, an HDMI port, a micro SD port and a headphone jack. The processor is the Intel Atom, and the battery life isn’t exactly great (at least by tablet standards). It is as going 15-hours for normal use, but you would not get anything near that on use. Now getting to what makes this device different – the halo keyboard. Once you put this tab into laptop mode, it turns into a glowing digital keyboard which vibrates when you tap at it. Also, you can use the Lenovo pen as a stylus, place a piece of paper over the keyboard and write on the piece of paper. This feature is perfect for designers who require a stylus to control multimedia software. The truth though, the keyboard requires some acclimatizing, but just like typing on a touchscreen, you get the hang of it over time. The software is great, supporting multitasking to a large extent. In conclusion, the Lenovo Yoga Book is a cool PC. It’s a sleek little computer with an innovative keyboard and considering its size; it’s one of those instances where a convertible makes sense. On the downside, it’s not super powerful and lacks some basic ports which you would find on a regular laptop. 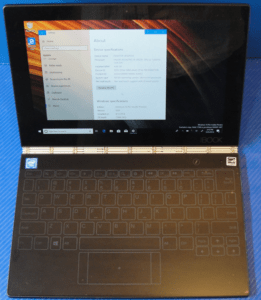 However, designs like this are not meant to replace your laptop, and they are designed to pioneer new ideas in laptop designs and from all indications, the Lenovo Yoga Book looks like one of those designs which would stick. 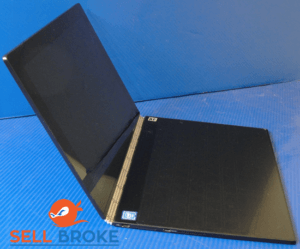 If you’re wanting to sell laptop that you’re using now and buy the Yoga Book please check our out our service.